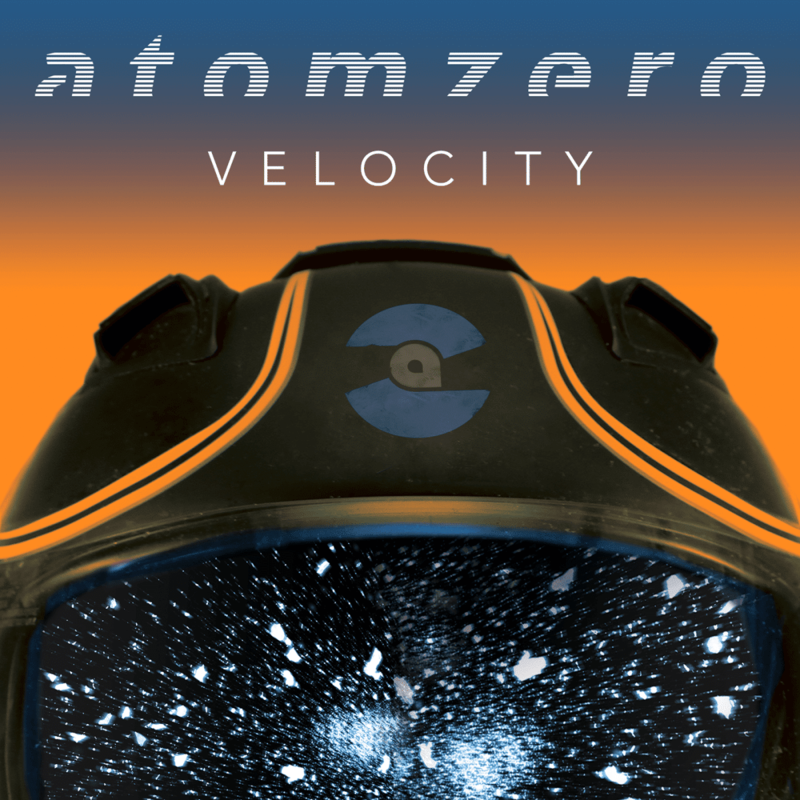 Atomzero began life in the UK in 2001 by Peter Godziszewski and continued to make compilation contributions and remixes for other bands after relocating to Canada. 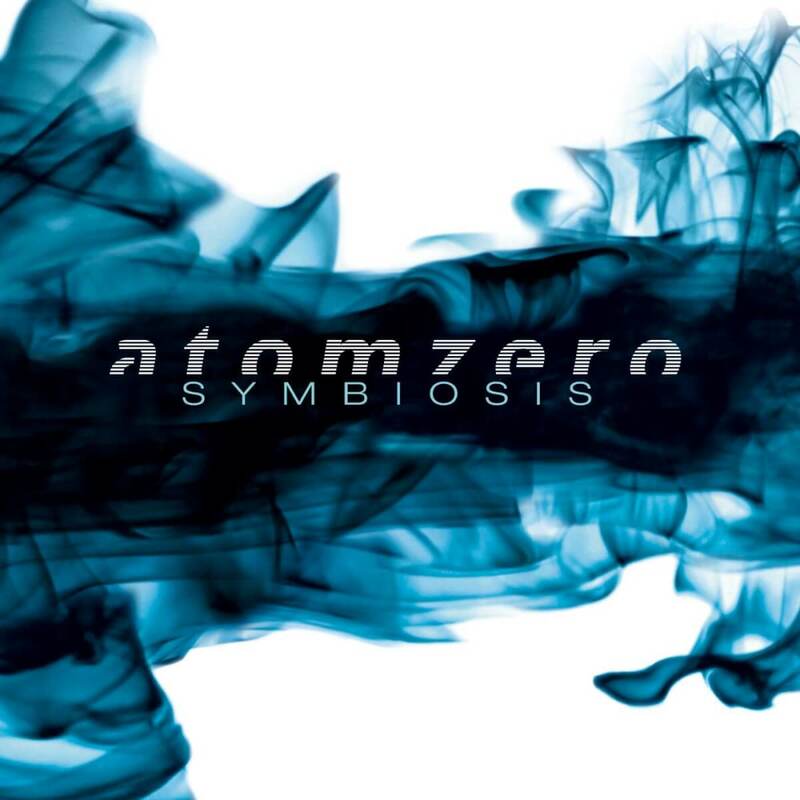 Joining forces with Gord Clement Atomzero released “MisDirection EP” in 2014 followed by “Symbiosis” in Europe via AnalogueTrash. 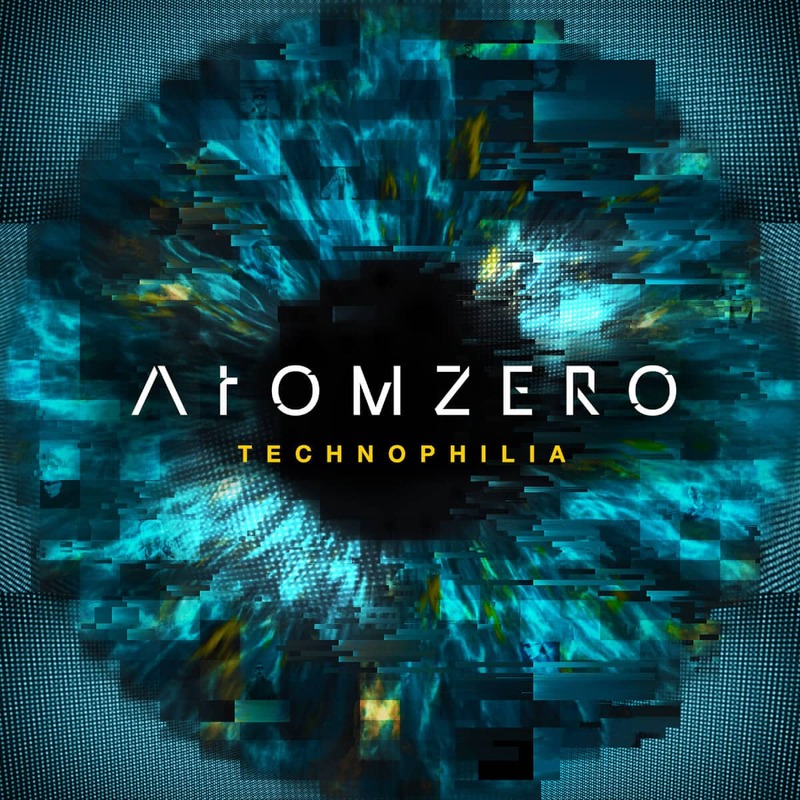 The full length album fused classic electronic influences of early electro-pop, industrial and EBM into a modern mix to positive reviews from the alternative press and fans alike. 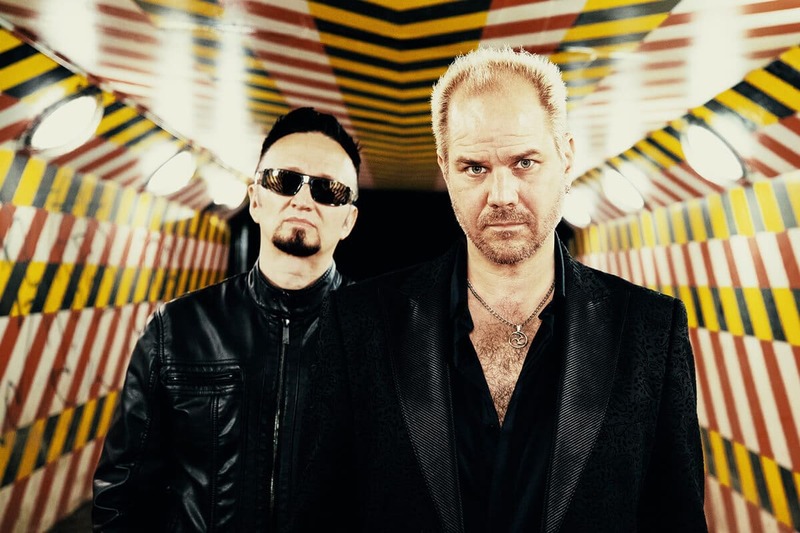 2015 sees a new phase of Atomzero with Peter collaborating with vocalist and musician, Andrew Hunter to create an exciting new sound. 2 hi-res images. All photos credit Alex Boothby.